Last Saturday marked the 12th anniversary of Guantánamo Bay Detention Center, which, according to former Secretary of Defense Donald Rumsfeld, is the “least worst place to house” men suspected by the U.S. government links to al-Qaida and the Taliban. Offering a large bounty doesn’t disprove the assertion that these men were a serious threat. But when a government creates these classifications without external accountability, and it is supported in this by a supine judiciary, the circumstances do present a serious — overwhelming, unmitigated -- doubt about whether these prisoners are a danger to Americans. The Denbeaux have made evidence of this doubt available since 2006. What should have amplified this doubt even further for all of the serious, fact-finding, mainstream media is that the Combatant Status Review Board -- enacted under the auspices of the U.S. Department of Defense, and which has no incentive to be critical of the U.S. government -- also made the same evidence of this doubt available as early as 2005. These same residents had been scapegoated by the U.S. for decades. In 1913, in California, a law stripping Asian non-citizens of their businesses had been passed. That law was a mere continuation of decades of policies designed to manage the “Japanese problem,” as historian Greg Robinson’s book, "By Order of the President," informs us. By May 1942, many Asians, residents and citizens alike, were being ordered to board trains and buses to whichever “internment camp” they had been assigned, with only what they could carry with their own two hands. At that point, nearly any Japanese American families who still owned businesses had to forfeit them as they were dispatched to stark campsites, thousands of miles away from their towns, any towns where they might be in danger of talking to other non-Asians. (See here for a remarkable pictorial spread published by the Atlantic several years ago that show some moments from that period.) The internment had the extended benefit of politically and socially ostracizing the internees. Friends, if any remained or wished to claim that mantle, would have found it prohibitive to visit them. I visited one of those former camps about six years ago—Manzanar Camp, which sits at the foot of the Sierras, just outside of Death Valley. 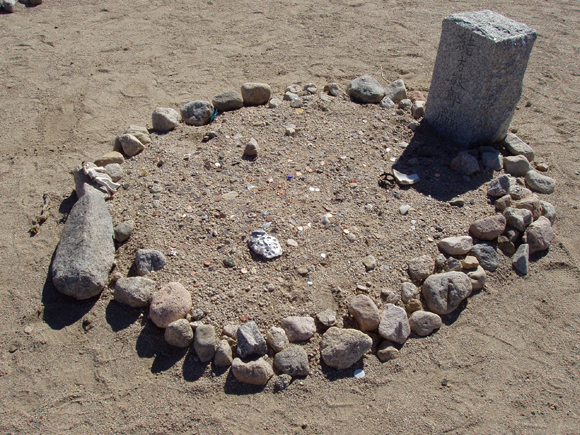 A U.S. park ranger, with a degree in comparative literature from the University of California, Irvine, had painstakingly curated the camp, whose vast desolate grounds had been denuded of most traces of that shameful period (scroll down for photos of what Manzanar looked like in 1943). 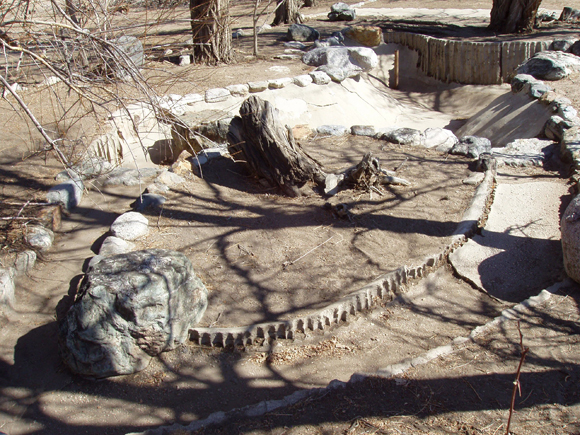 In the main auditorium — the only structure that was left standing -- the ranger had retrieved or reconstructed several barracks in which these families lived. Each housed several families of four, five, seven, eight or more: grandparents, babies, young children, teenagers, newlyweds and others. According to accounts made by former inhabitants of other camps, such as Tule Lake in Northern California, the sheds would be marked by makeshift curtains to divide the rooms into smaller, closet-like sleeping areas, for some semblance of privacy in which occupants could retreat for a while. Other inhabitants remarked on the unceasing wind that threatened to drive them mad, along with the fine layer of sand that covered every possession, including tablecloths, beds, makeshift dressers or dry goods.